NAIR HAIR REMOVER NOURISH RANGE - HAIR REMOVAL MADE EASY! 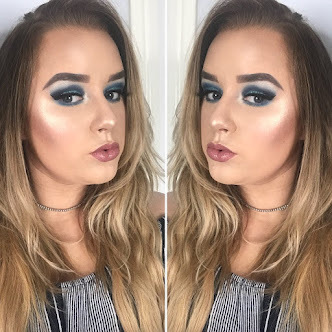 Hair removal is always at the top of my list as soon as Summer comes around or in my case as soon as a holiday is booked!. 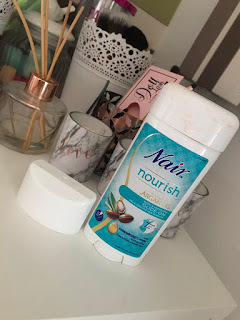 So with my summer holiday just around the corner I thought I would give some Nair hair removal products ago to see if they where a easier alternative to shaving or waxing ect. The thing is if your anything like me you want to be hairless and silky smooth but you also want it to be quick, easy and painless. When it comes to hair removal even mentioning the words quick, easy and painless in the same sentence seems ridiculous. So I decided to give some Nair hair remover products ago! what have i got to loose I thought to myself well apart from all the hair I desperately want rid of nothing really. I just want to be able to go on holiday throw a bikini on and not have to worry about any unsightly hair appearances. Nair is probably the one of the most well known hair removal brands out there. I have always found the problem with hair removal products is the stigma that follows them around. When people think about hair removal they always remember the ghastly smell that used to come with those types of products but not anymore!. Nair has created a new nourish range of products which all contain argan oil for softer smoother skin and no nasty smell. This has to be the easiest product I have ever used. I never in a million years thought hair removal could be this easy. Nair Nourish glide on should be used exactly as it says simply glide on and let the magic happen. Literally all you need to do to use this products is twist the product up apply to the area in which you want to remove the hair, wait five minutes and rinse. I couldn't believe my eyes the first time I used this product and my hairs just washed away. My skin was left feeling silky smooth with no irritation. As someone who suffers from irritation after shaving I was amazed as I didn't have any discomfort after use. I usually have to slather my legs in moisturiser to stop them from itching. The glide on can be used to remove hair from legs, bikini line and underarms. No mess and no fuss and no bad smell!. I will definitely use this product to get my self silky smooth and holiday ready. 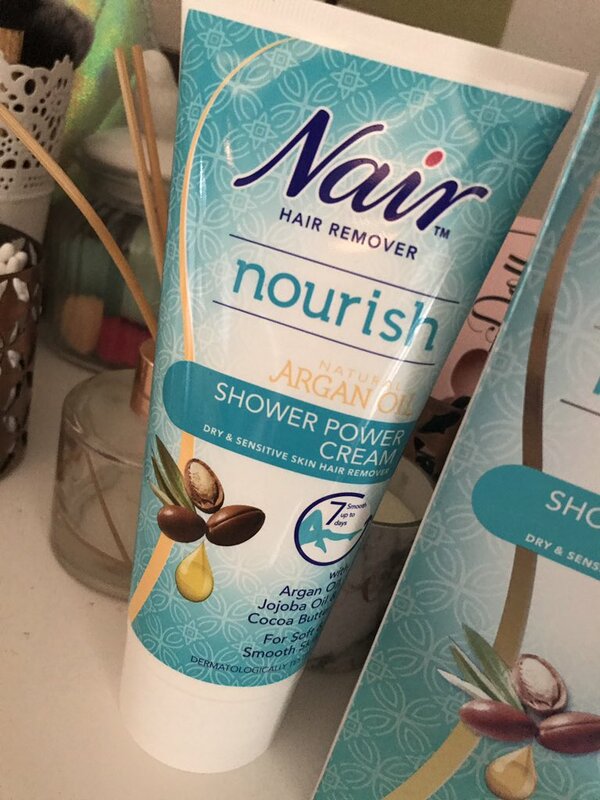 Nair shower cream is also another amazing product. You just apply it to the area of hair you wish to remove 2 minutes before showering enter the shower leave it on for another 3 minutes then remove the cream with the provided spatula. It can be used on the legs, arms and bikini area. Quick effective and easy hair removal guaranteed for up to 7 days. I love both of these products as they are easy to use and super effective. I think the glide on is great if your in a rush and don't have much time to spare. I love the fact that they leave your skin feeling nourished and in my case that my skin isn't irritated. 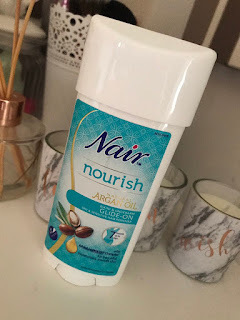 What is your experience with hair removal products? 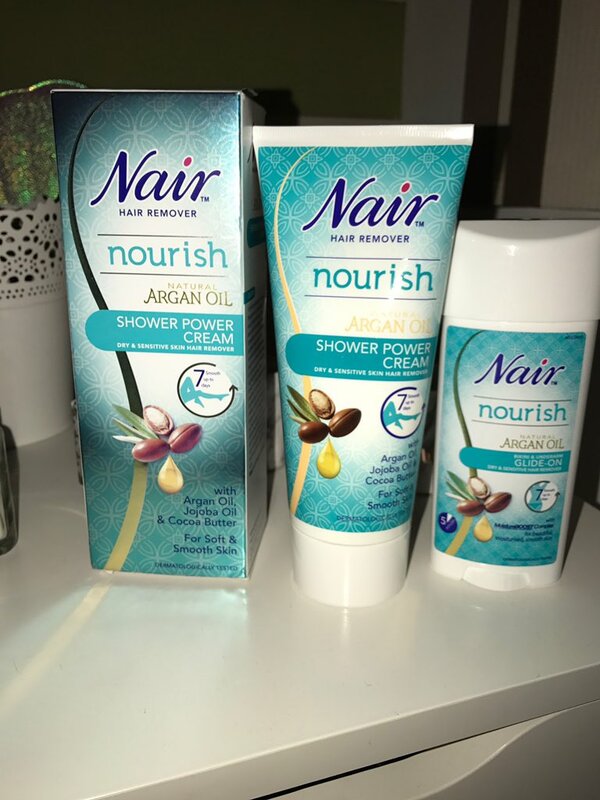 Thanks to Nair for sending me these products to review! 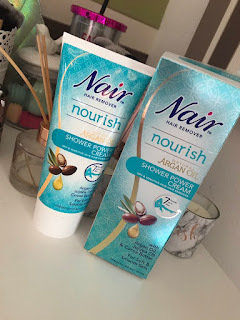 Excellent post regarding "NAIR HAIR REMOVER NOURISH RANGE - HAIR REMOVAL MADE EASY!"